Having a vehicle repossessed is, thankfully, not the end of the world, although it may seem like it at the time. It is still possible to locate a solid used car and choose from a healthy selection of auto loans after repossessions in St. Charles / St. Charles County , Missouri for which you can qualify. Review your credit score and credit report closely. Correct mistakes as soon as possible. If you are able, wait at least 6 months or more before buying your used car. This allows time for your credit to begin necessary repair. Many lenders and dealerships are eager to offer you an auto loan. Do your research in advance to determine your best match. Discuss your particular financial situation with the credit representative and/or salesperson at the dealership to gain important insight about how to proceed. Note that, even though a dealer is willing to lend to you, your down payment will likely be higher than a person with a good credit score and your interest rate may also be higher. Your preparation before buying can help you plan your finances so that you will have no surprises. 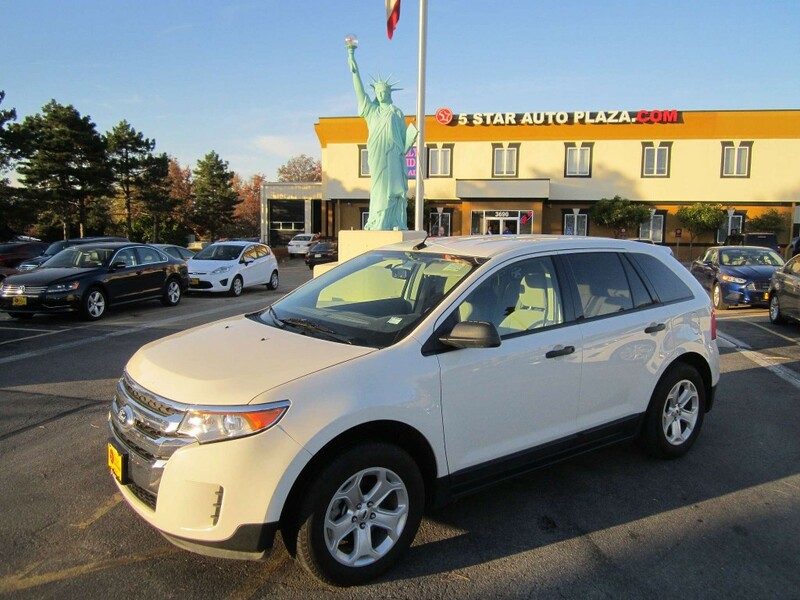 For an excellent and varied inventory of used SUVs, trucks, cars and vans and auto loans after repossessions in St. Charles / St. Charles County, call the experienced sales team at 5 Star Auto Plaza at (636)940-7600. We are ready to assist you in the car-buying process.